in most cars, how in the world are you to understand all of this? this list of acronyms your Auto Tech may use. obstacles while still braking hard. engines are generally more efficient than older EFI engines. system on many newer vehicles that helps prevent it from skidding. 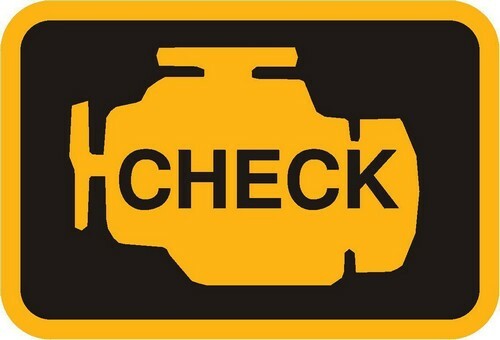 problem is detected, the Check Engine light will illuminate. helps filter gases that build up inside your engine. Leave a comment Posted in That's Hot! 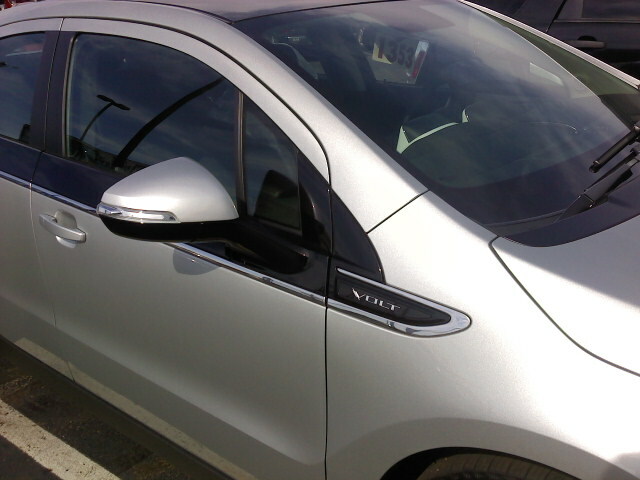 Driving a Chevy Volt for a week opened my eyes to life with a plug-in electric hybrid. driving 266.5 miles on 2.5 gallons of gas. 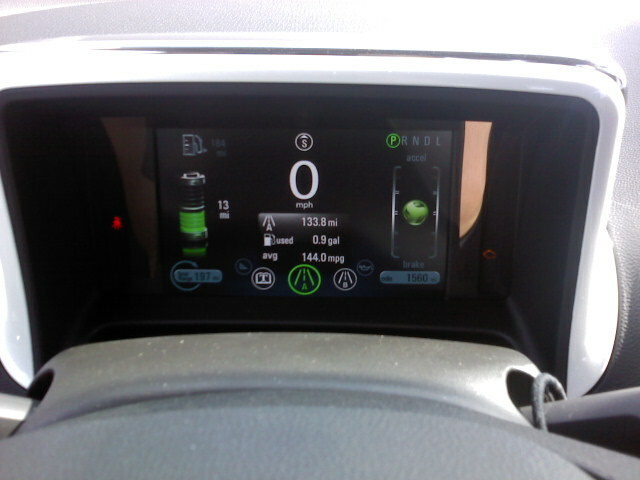 The car’s computer said I averaged 106.3 mpg for the week. the charging routine. The car can be set to charge during off-peak hours when prices are lower. distance in a car that gets 30 miles per gallon would be $32.86. when the gasoline engine is recharging the batteries. a smaller 55-kilowatt motor-generator either adds drive to the wheels or recharges the battery. that are heated and cooled by a water and antifreeze liquid. 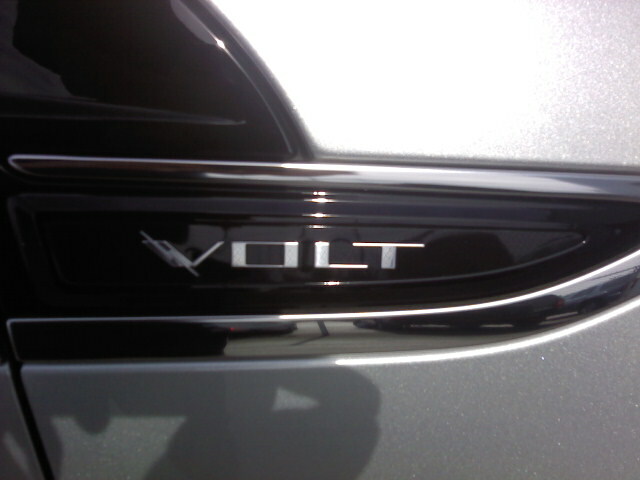 The battery has an eight-year, 100,000-mile warranty. Bluetooth and Bose stereo are standard. traffic adds even more regenerative braking. and the seats fold to make a good-sized cargo space. tricoat paint. The sticker price was $43,390. Three years or 36,000 miles, with an eight-year, 100,000-mile warranty Send e-on the battery.